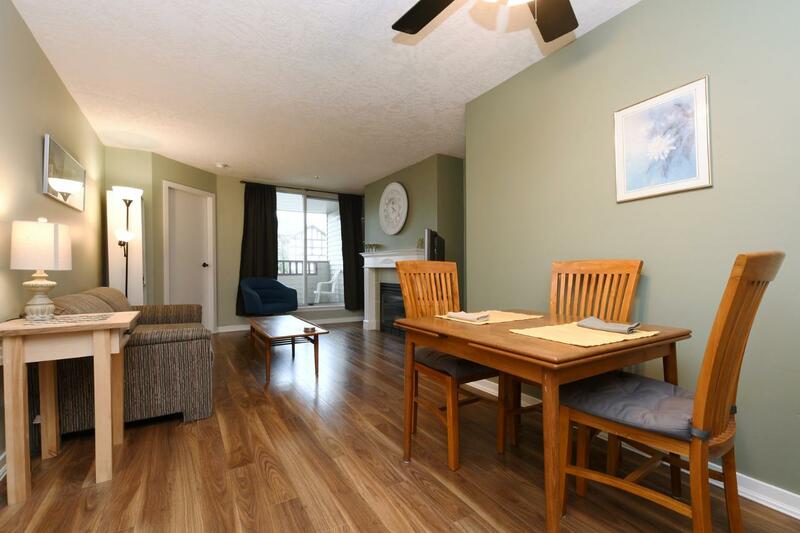 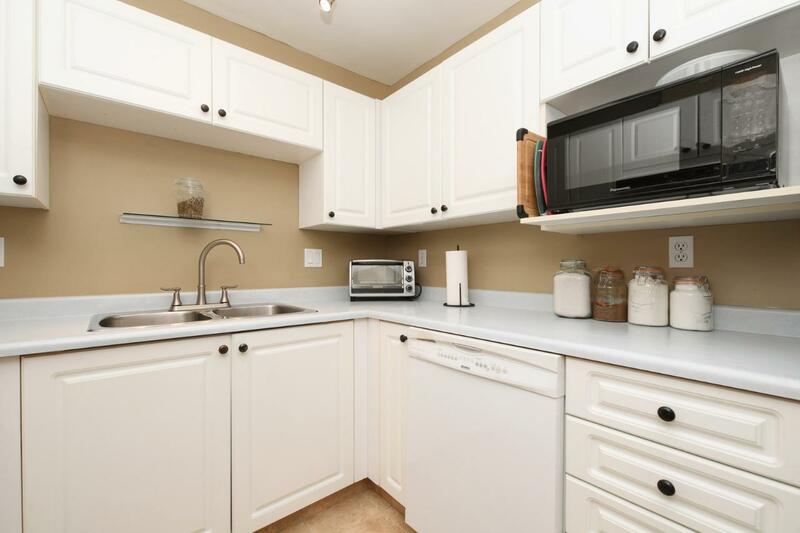 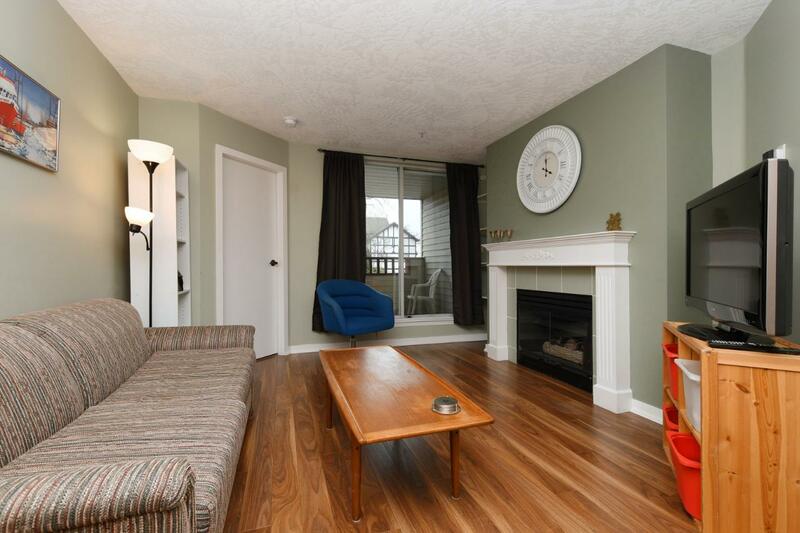 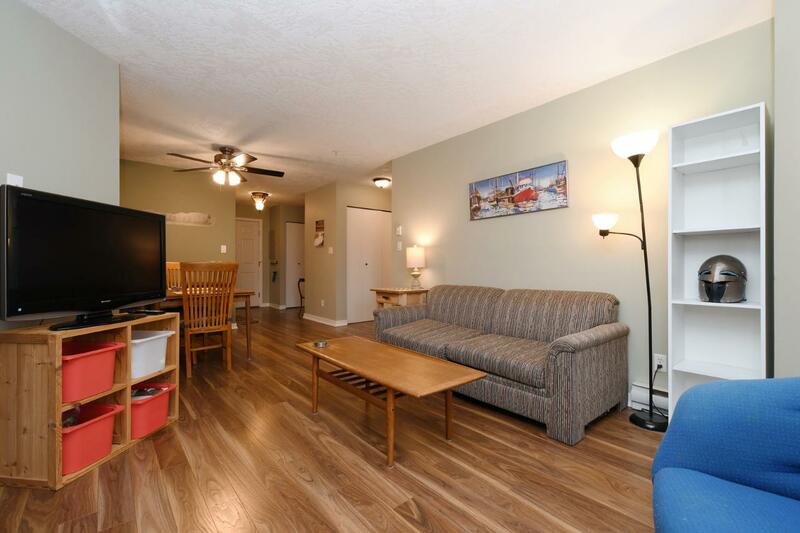 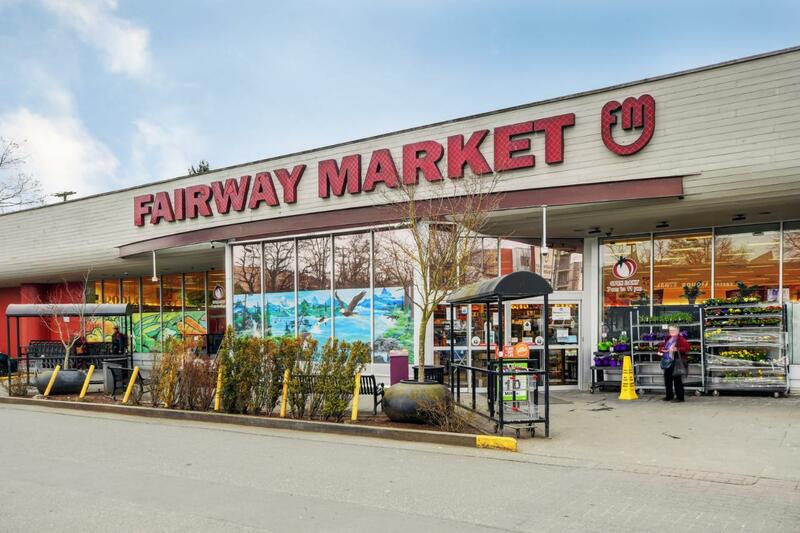 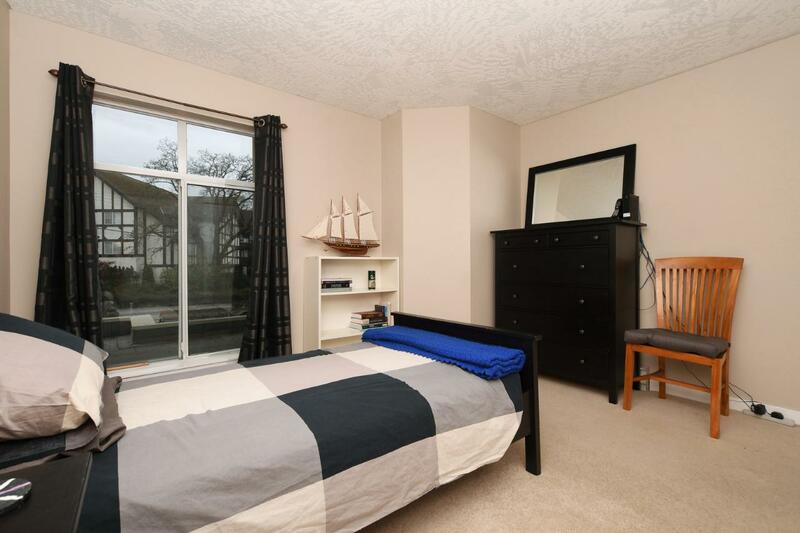 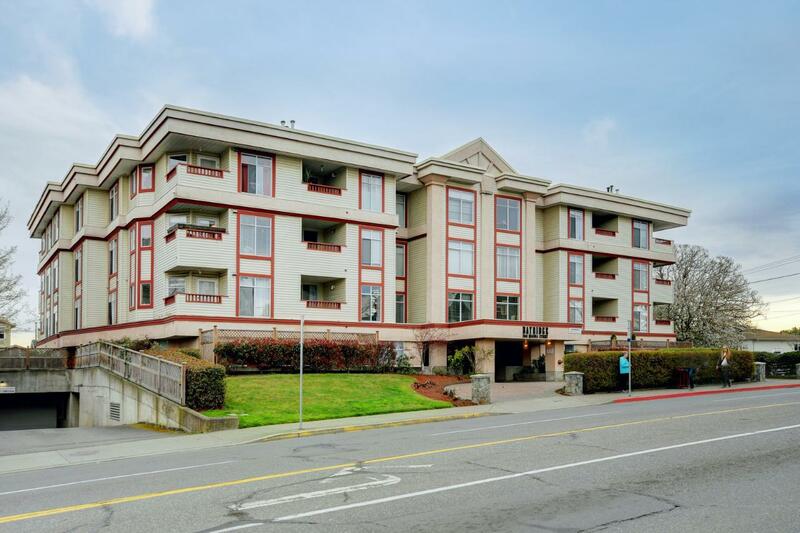 Fantastic Location in this great two bedroom condo in trendy Quadra Village. 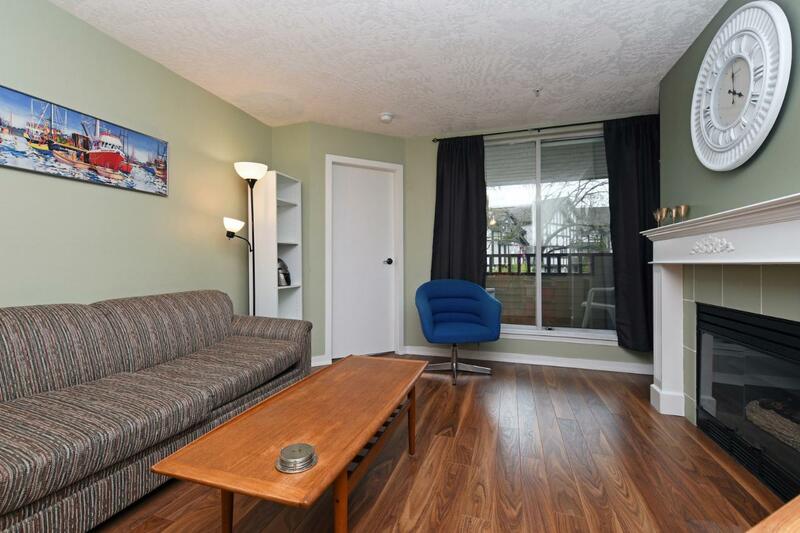 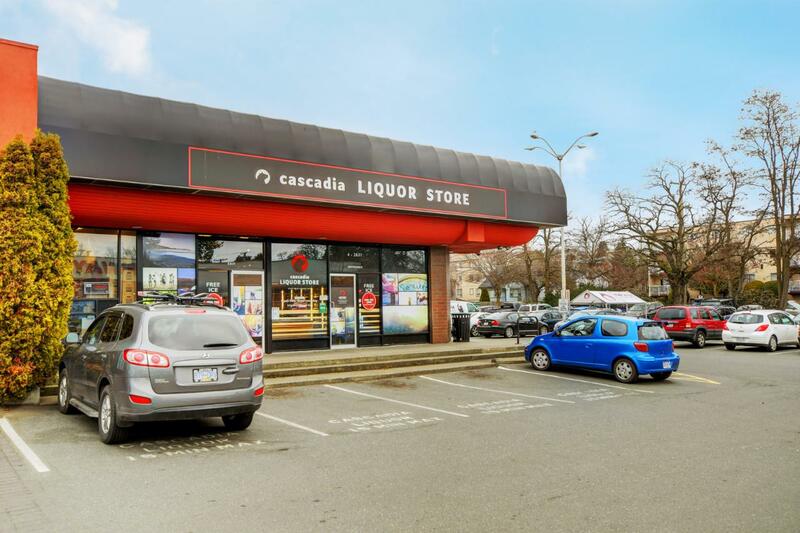 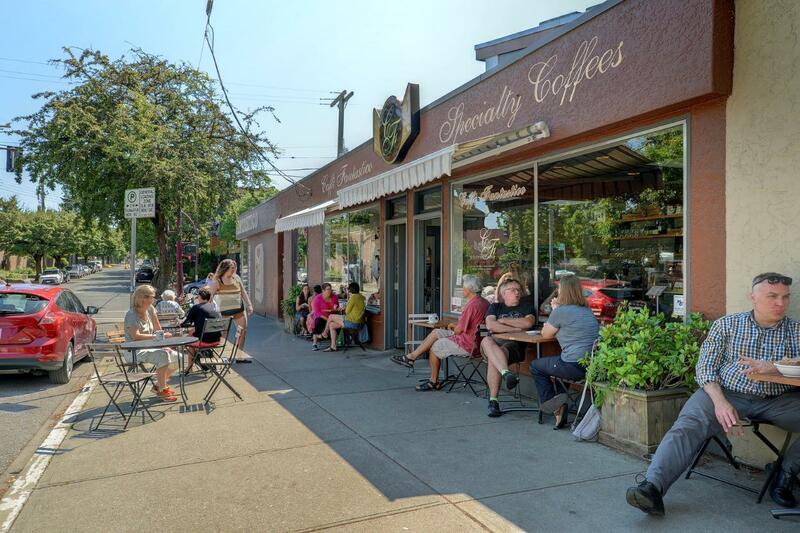 You are walking distance to downtown Victoria, public transit, grocery stores, restaurants, parks, trails and more. 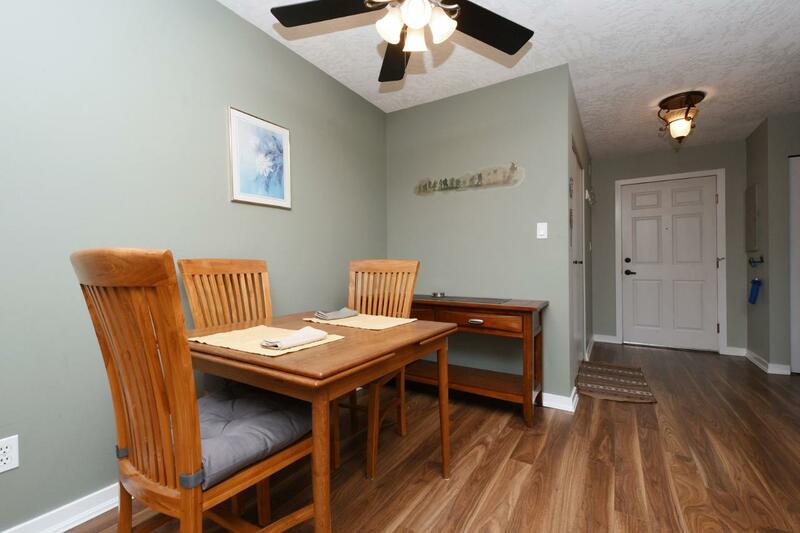 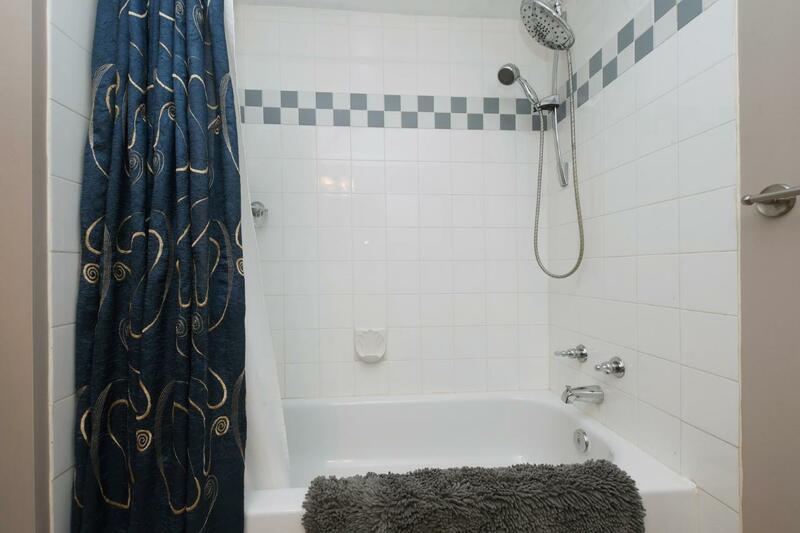 Built in 1993 this building is very well maintained with a well run strata with no age restrictions and 8 rentals allowed. 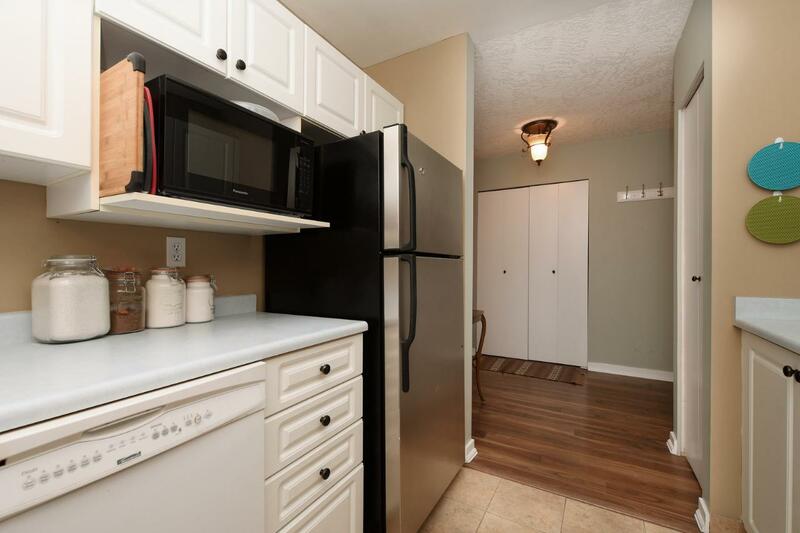 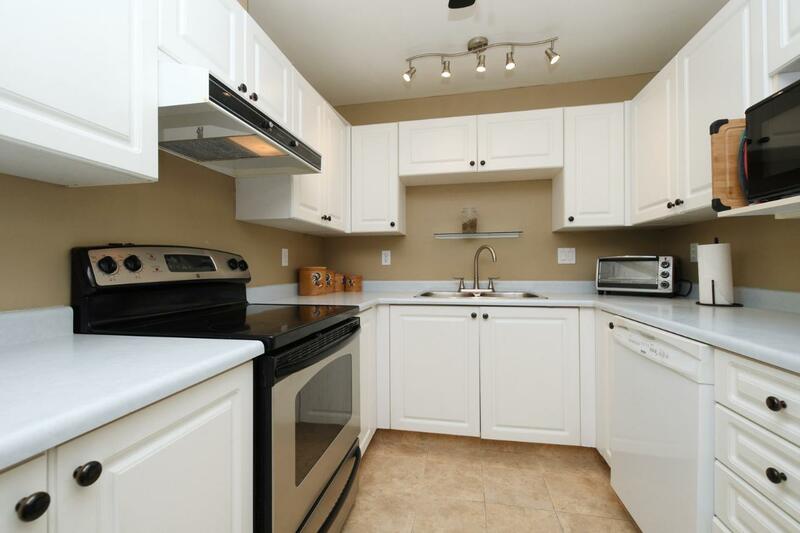 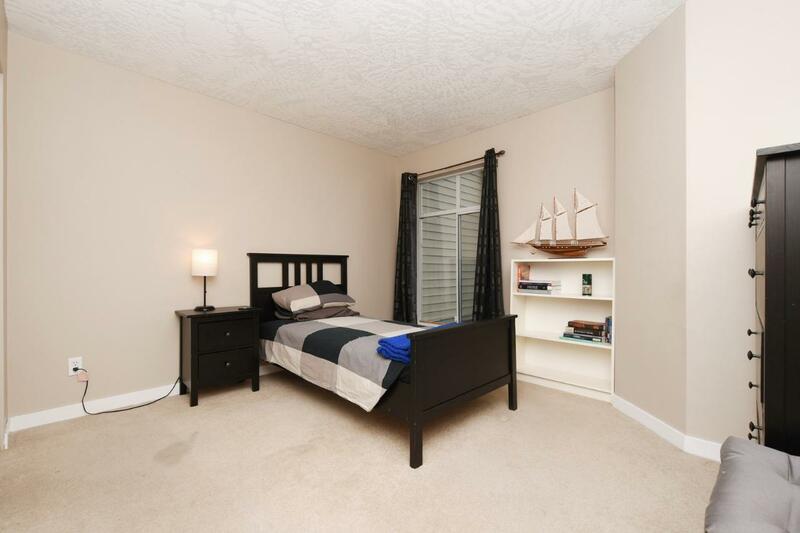 Unit features IN-SUITE LAUNDRY, newer laminate and tile flooring, and a large open concept dinning/living area. 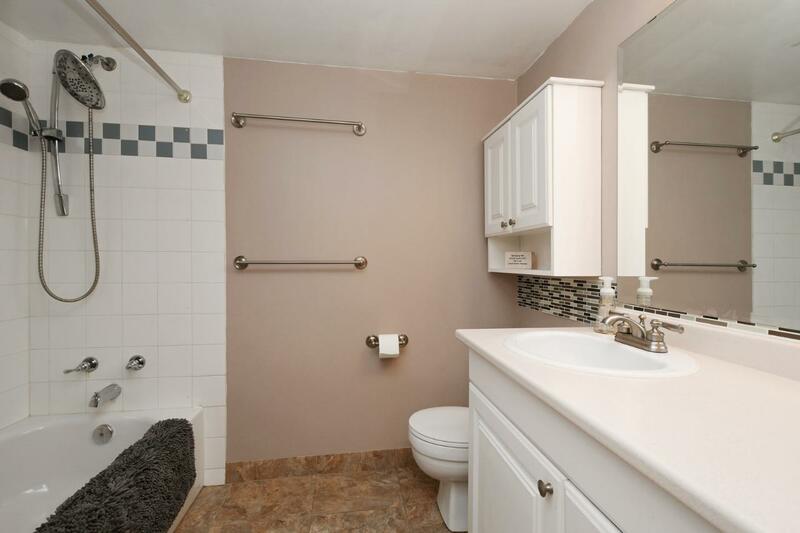 One dog or one cat is allowed with no size restrictions, and the building has its own private dog run. 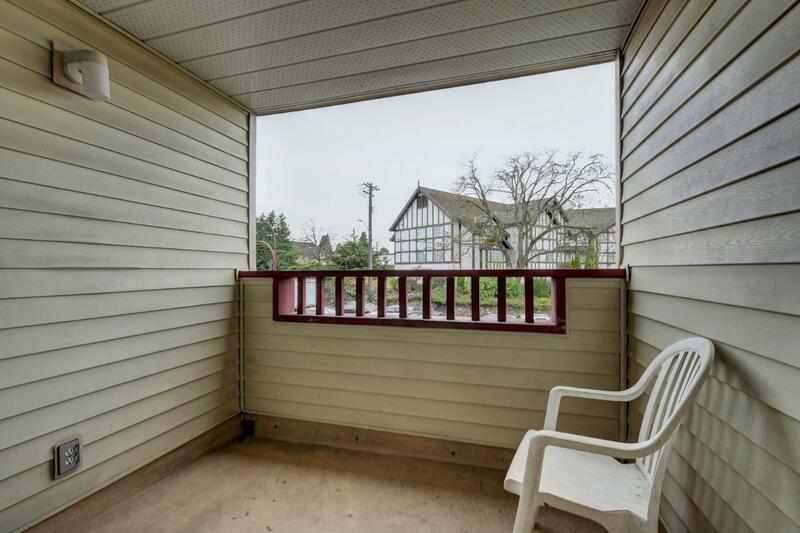 The covered deck is perfect for relaxing on or grilling a meal on your BBQ. 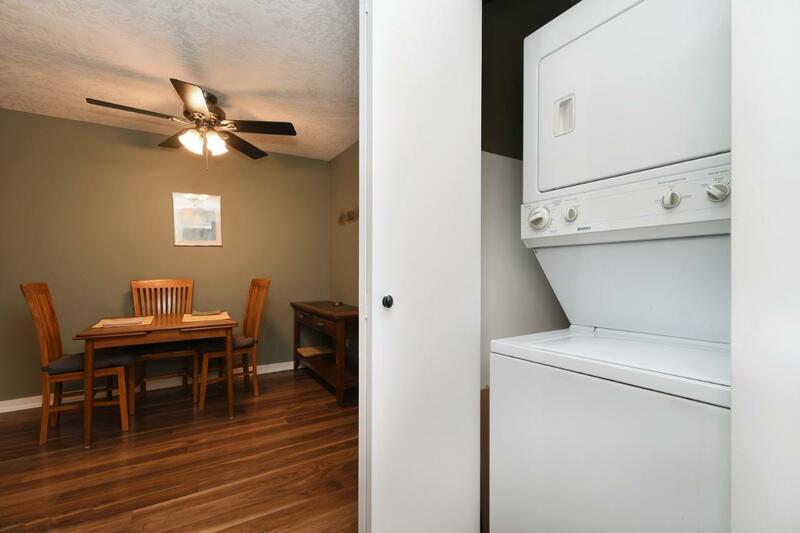 Unit also has secure underground parking, bike storage and a storage locker. 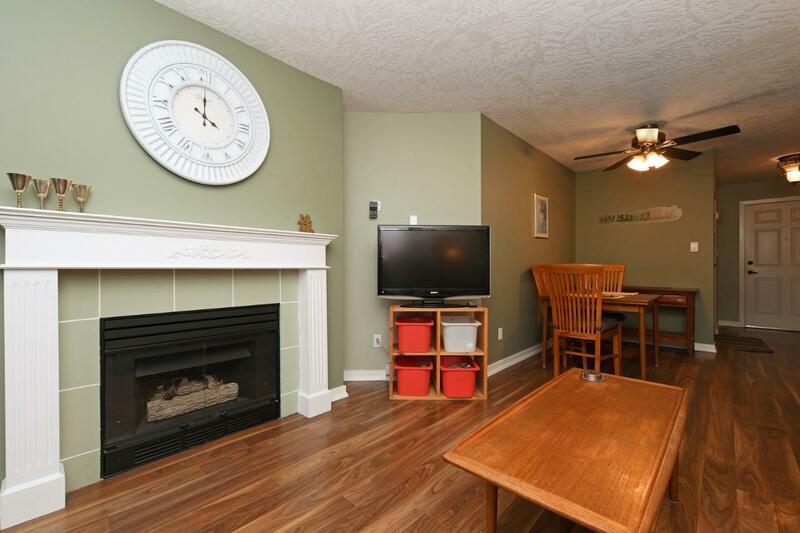 Great value so do not miss out. 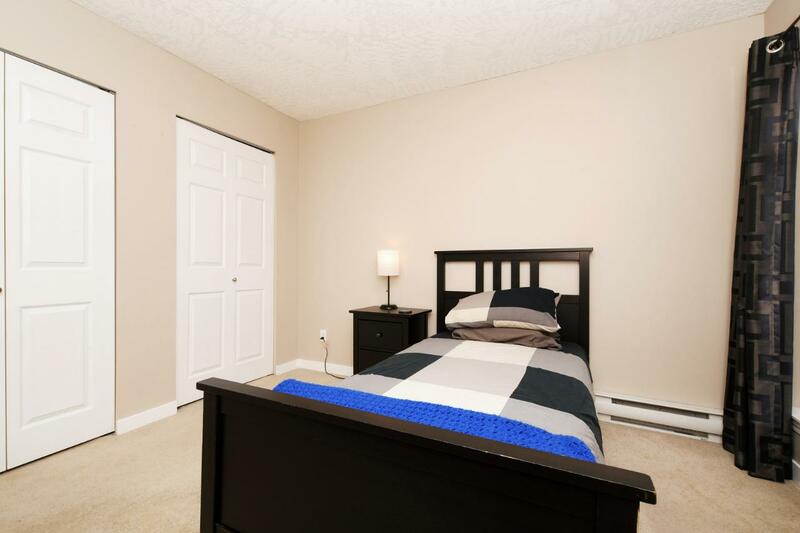 Immediate occupancy!